Every summer, Hugo watched the Tour de France in amazement with his younger brother Pierrik. Never would he have imagined to one day race in one of these European teams. Today, in addition to being part of a World Tour team, he is this close to reaching his dream of going to the 2016 Olympic Games in Rio, and why not win a stage at the Tour de France in honor of his greatest supporter: his brother Pierrik! 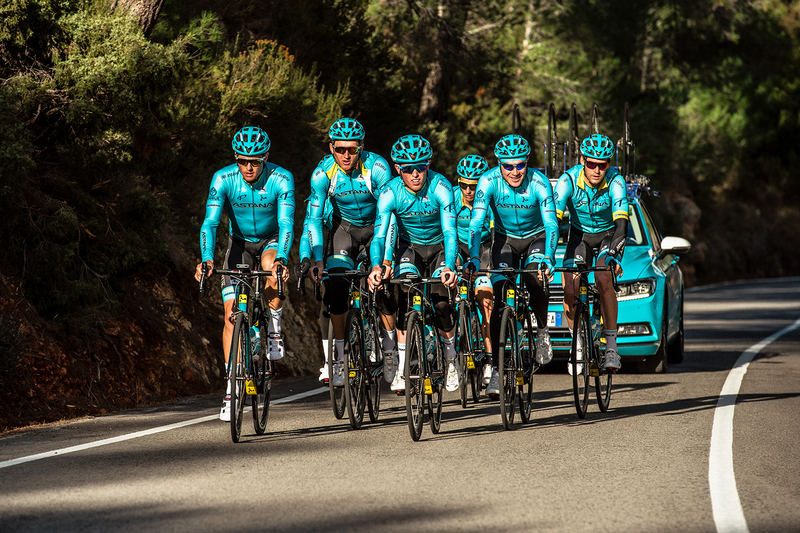 In 2013, Hugo joined the professional cycling team ASTANA PRO TEAM. This professional team has been riding since 2007. In 2017, the Quebec companies Argon18 and Premier Tech joined the adventure with the Astana Pro team. 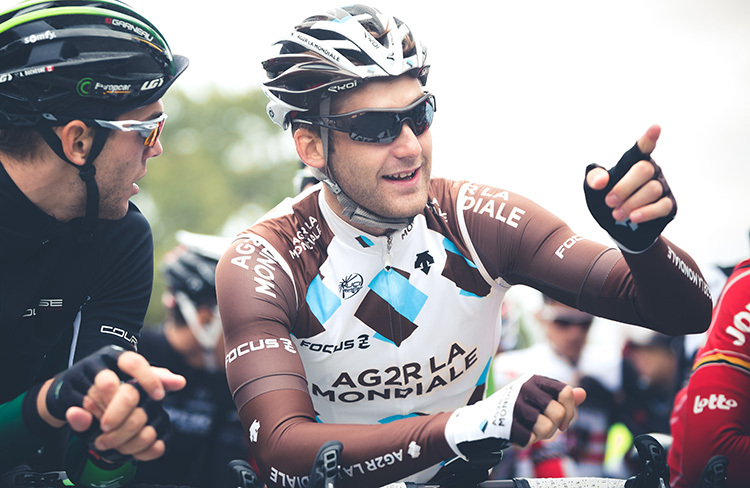 Discover all the riders and all the victories of the team since its creation. 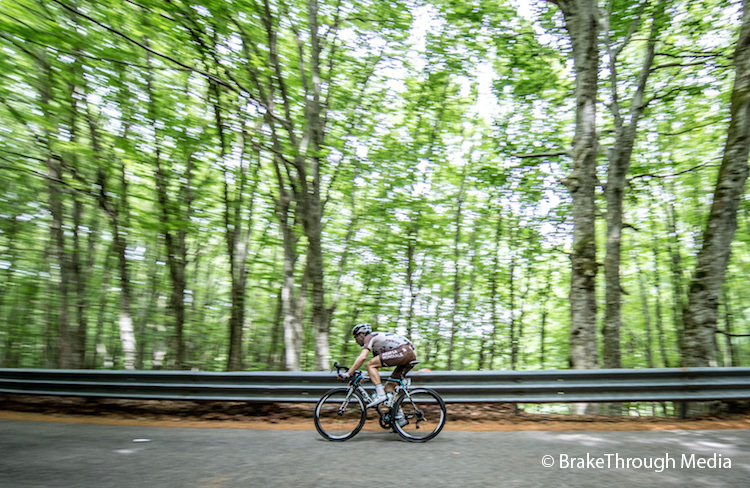 The freedom and the tranquility that Hugo finds when riding in nature are elements that always make his passion for cycling evolve. Competition-wise, it provides him with a rush of adrenaline that pushes him to constantly work harder to achieve his dreams. The passion and the desire of always wanting to push his limits make him a motivated and passionate athlete. Consult the results and the interesting facts of Hugo’s career.